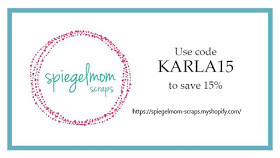 Karla Yungwirth Designs: Birthday Splash! 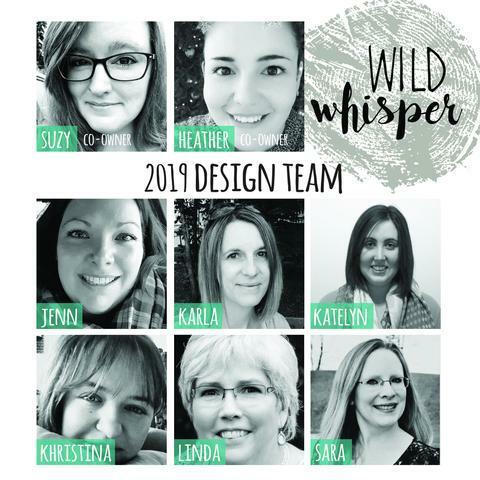 Hey there friends!! I hope you enjoyed a wonderful weekend. We had sunshine and rain- but we managed to get out a bit, and even slept in the tent in our backyard Saturday night. 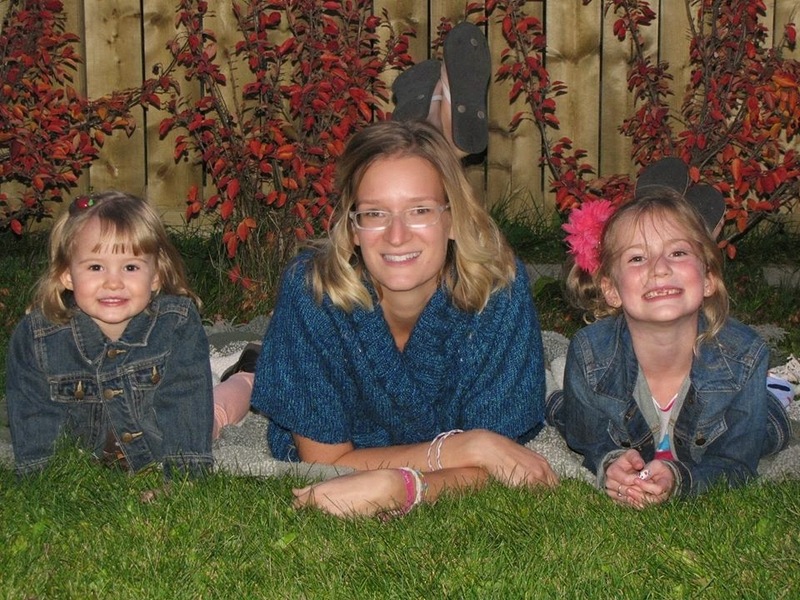 The kids loved it, but I don't know if I'd say tenting is my favourite thing, lol. 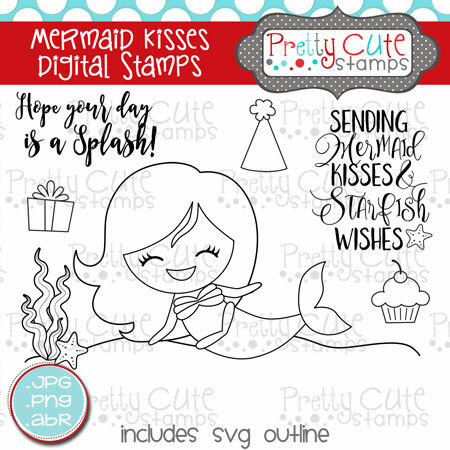 Today I'm sharing this adorable Mermaid Kisses Digital Stamp set from the Pretty Cute Stamps store that I used to create this card. 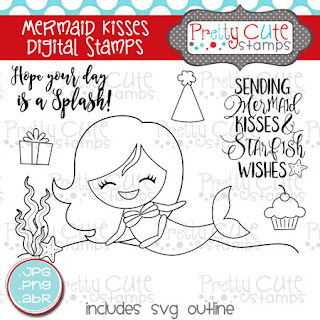 I opened the mermaid digital stamp in PicMonkey, a free online photo editing program and layered on the present and sentiment before colouring in the background with alcohol based markers. 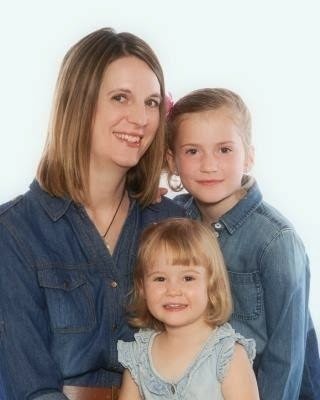 You could also print out your images and layer them as you wish. Check out the TUTORIAL I created here to show you how easy this is! I added Stickles and sequins from 28 Lilac Lane and then edged my oval with Versamark and silver embossing powder to add lots of shiny sparkly fun! 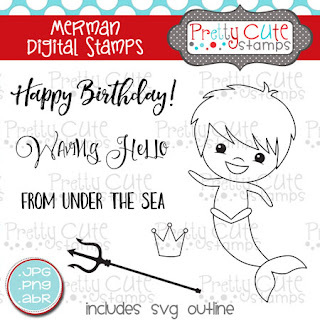 Inside, I used the sentiment from the Merman Digital Stamp set. Thank you so so much for joining me today! 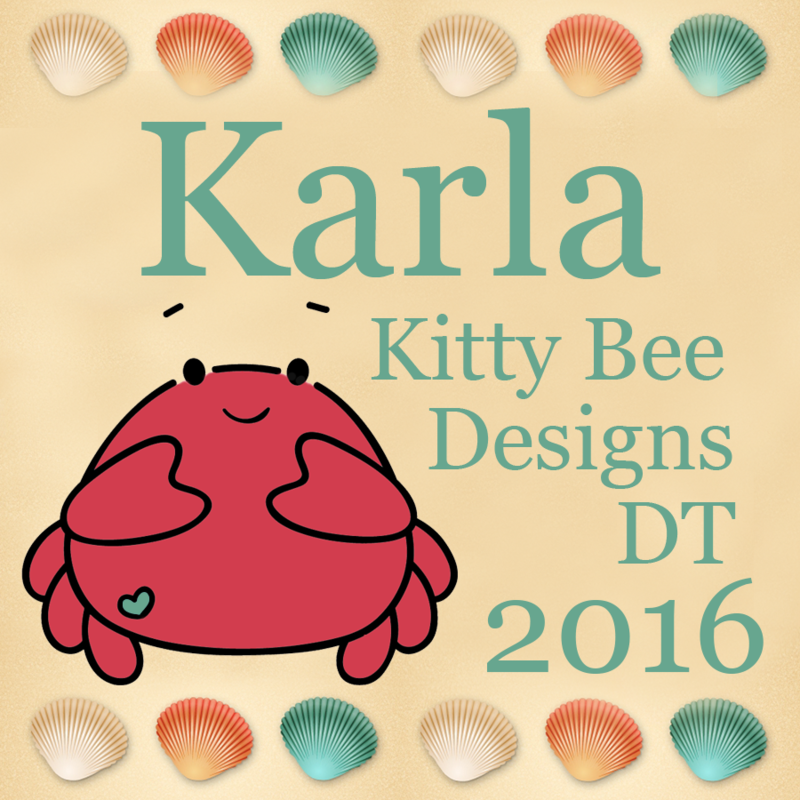 Don't forget this month's challenge is still going on at the Pretty Cute Stamps blog - By The Sea! 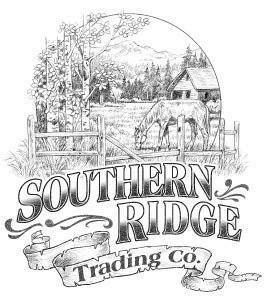 You still have time to enter for a chance to win a gift certificate. Have an awesome, crafty week! wicked fun card!!! 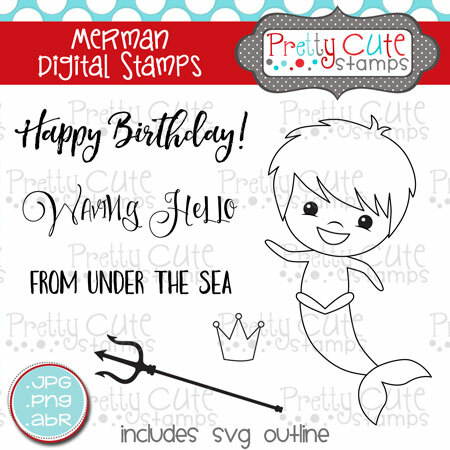 :) thank you for playing along with us at simon says stamp wednesday challenge!